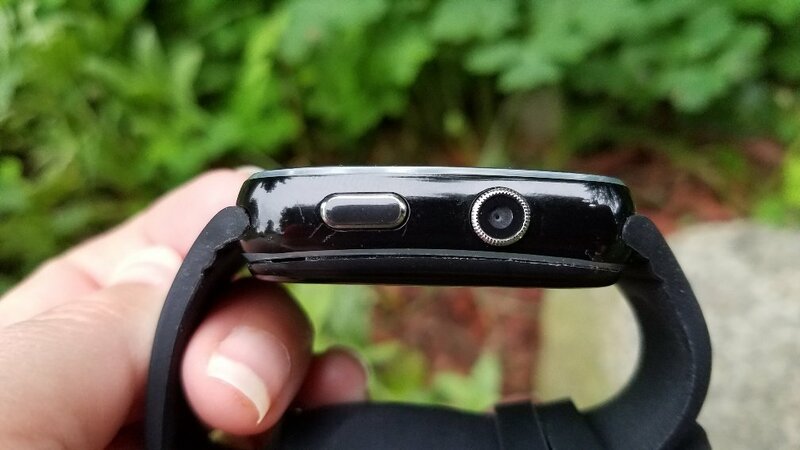 Well, I guess I should just say that I was looking for a Apple Watch knockoff to test since I see so many of them on Amazon and most have iffy reviews. I also wanted to review the SpeedTalk Mobile SIM card which offers 2G, 3G, and 4G service for smartwatches and other devices since I’ve been looking for an affordable and reliable SIM card that I can pop into other watches I’ll be reviewing in the future. My reluctance to try a watch that uses SIM cards was mainly due to not wanting to be locked into a plan. Plus, I’ve always been more interested in fitness and health tracking than making a phone call on my wrist but I have to say after being able to make phone calls and send text messages without my phone nearby is nice. Have a standalone smartwatch is particularly handy when I’m on a bike ride. I like being able to leave my phone behind but still have the security of knowing that if I need to make a phone call I can. Also, if a family member needs to get a hold of me they still can, assuming they have my watch’s phone number too. And getting my phone number for the watch was easy. It was surprising how fast the activation process was. The phone number was immediately active after submitting the online form. I selected the cheapest plan ($5/month) but of course I can upgrade later when and if I need to. This particular SpeedTalk service uses T-Mobile. 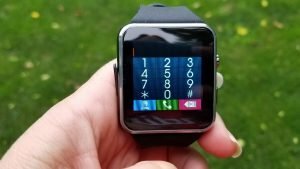 I use Verizon for my Samsung smartphone and there was no problem between the phone and watch since the phone communicates with the watch through Bluetooth. Most cellular services have abandoned 2G networks and I’m not sure how long T-Mobile will keep providing the service but for now it’s fine, especially for inexpensive smartwatches. The watch that I will be reviewing in a bit only supports 2G networks. The SpeedTalk SIM card supports 2G, 3G, and 4G LTE GSM smartwatches so it will work with a number of different watches. 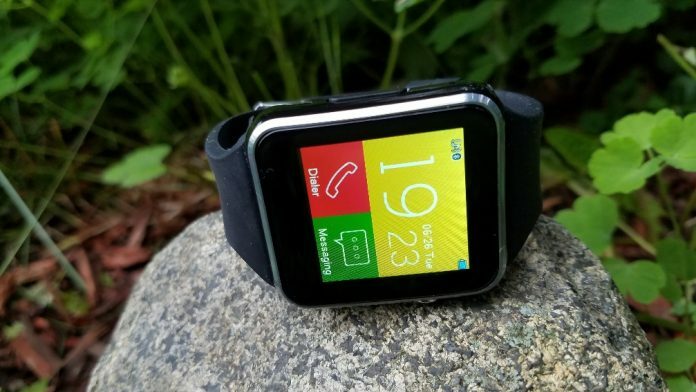 If you’re going with an LTE smartwatch, like the Apple Watch, the Samsung Gear S3, Huawei Watch 2, etc., you’ll probably want to go with your mobile smartphone’s plan but for cheaper watches SmartTalk makes sense. My experience with SpeedTalk so far is that it works fine. Just check your local area for T-Mobile coverage and be aware that this particular plan doesn’t support roaming, so you’ll need to be in a T-Mobile network area in order for the service to work. The watch I’ll be reviewing is the Topffy Smart Watch, model number 4336699748. There’s a number of watches of this model number under a variety of names. 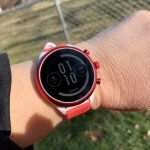 This watch is good if you’re looking for something cheap that can make and receive phone calls independently of your phone. 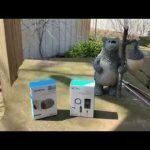 I haven’t had any trouble making or receiving phone calls with the watch using the SpeedTalk service, although the speaker is a bit quiet. So far I haven’t had any issues with phone calls or sending and receiving text messages through the SIM service. As far as my impressions of the watch, well, it wasn’t the easiest thing to set up. 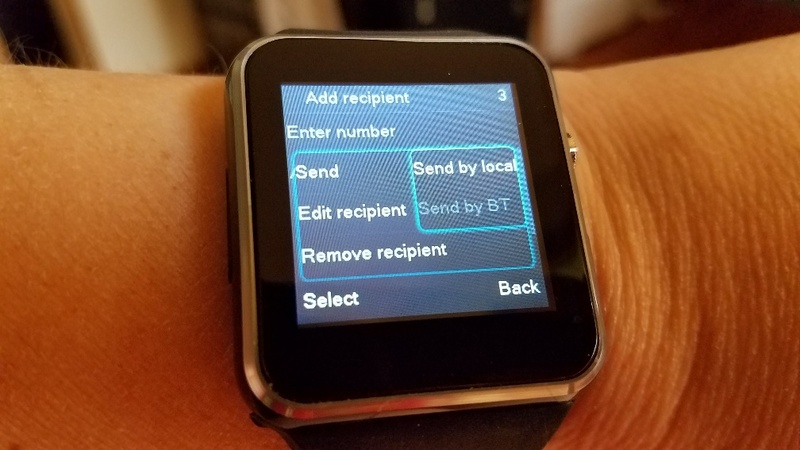 There’s two different apps that you have to download to use all the features: BT Notification and SimValley Smartwatch. These only work with Android phones. The watch will be more limited in features for iPhone users since these apps aren’t available for the iPhone. 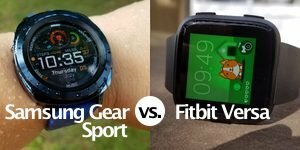 What these apps do is enable the watch and phone to communicate with each other by Bluetooth so the watch can receive text message notifications from your phone and access your phone’s contact list for phone calls and text messages. You can use Bluetooth for making phone calls and responding to text messages, if you’re within range of your phone. 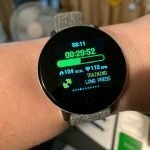 The watch gives you the option to select which service you want to use if you are connected to your phone. Otherwise, you’ll only be to use the SIM card. At times the Bluetooth connection became disconnected and sometimes wouldn’t reconnect right away. It’s been doing good lately but I did have a bit of trouble early on. This is definitely not Apple Watch, Samsung Gear S3, or LG quality but it gets the job done for making and receiving phone calls and sending and receiving text messages through the SmartTalk service. 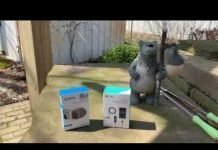 The instructions aren’t the best and for those that aren’t tech savvy or just willing to figure things out through trial and error, the setup might be frustrating. I can imagine my husband throwing the watch across the room. He has no patience with technology. I’m the geek in the house so I get to figure these things out. Lucky me! The main gripes that I have with the watch are software related. 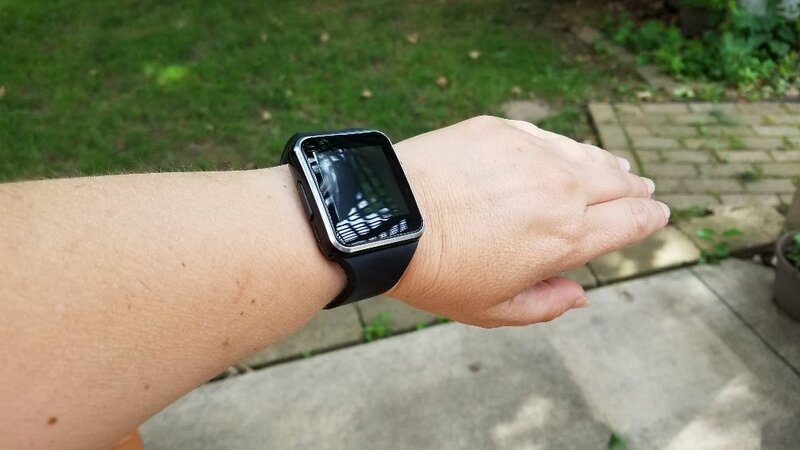 The watch could be much better with a better menu system, better graphics, color choices for the display, and larger buttons for text messaging. One of my biggest gripes with it is that the on-screen buttons are small for texting and the screen seems to have an area where its a bit less responsive, at least on my watch. It’s very easy to hit the wrong key though I did get better at texting with it with practice. A preferable method would be voice to text but you’d have to spend more money to get that feature in a smartwatch. Another complaint was that I never got the browser to work. It always returned an error message. Possibly I had something set up wrong but I’m not sure. 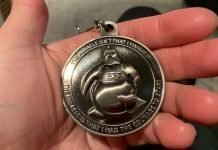 The hardware isn’t bad considering the price. The watch is a bit on the clunky side. 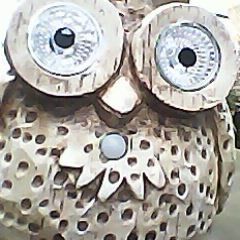 It’s large-ish but it’s not heavy for its size. After being used to wearing the Fitbit Versa and the Amazfit Bip, this watch felt large on my wrist but I got used to it. 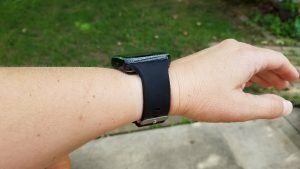 Something that did irk me is that you have to turn on the pedometer in order for it to track your steps throughout the day but I’ve found this to be the case for nearly all these types of watches. 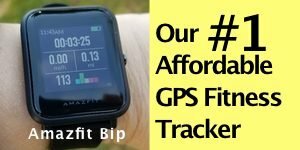 I’d much prefer a watch with automatic step tracking and some basic fitness tracking features but then I’ve been spoiled with some of the best fitness trackers on the market. The phone dial buttons are large enough however and I didn’t have any problem entering phone numbers. I was also able to select contacts through my phone’s contact list, as long as the watch was connected to the phone. Otherwise, I was able to create contacts for easy calling using the SIM card. 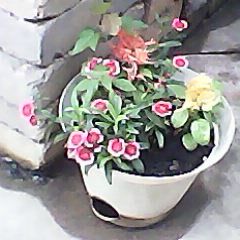 I wasn’t expecting much out of the 1.3MP camera and it’s true the pictures are small (240 x 240 pixels) and the colors are muted but honestly I had a lot of fun with it. It was difficult to aim at the subject matter but this created some interesting perspectives and the photos have an almost painted look to them. They remind me of an Instagram filter. They’re not print quality HD photos by any means but as a former graphic artist, I like them for their artistic value but maybe that’s just me! Photos that are saved on the watch can be transferred to your Android phone easily (I’m not sure if this works for iPhones). Then you can upload them to Instagram where they would fit in for sure! 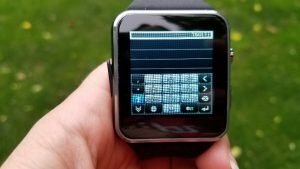 The watch is also able to control music on your phone. To do this you first need to open up the music app on your phone. I used Google Play Music and the watch connected fine and played the music through the watch’s speaker. 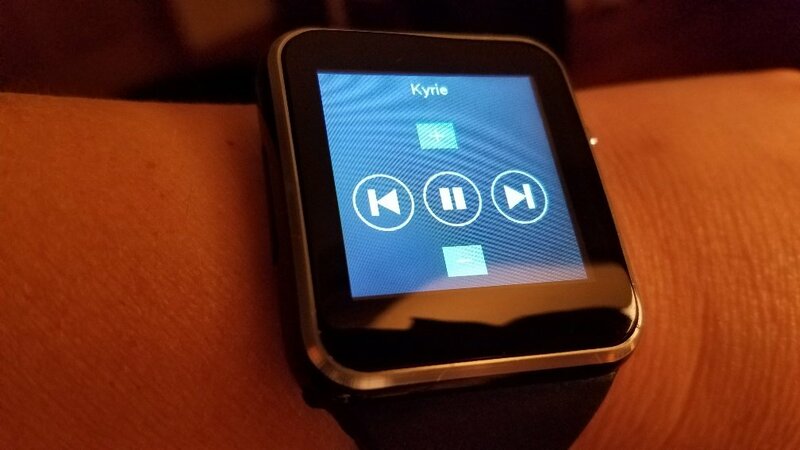 Music can also be stored on the TF card and played through a music player on the watch. 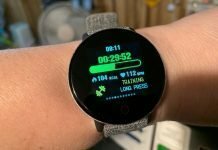 I used a SanDisk 32 GB microSDHC card and it has worked well with the watch, although I didn’t figure out how to get music on the card and have it recognized by the watch. There’s probably some incompatibility with the music format from my iTunes Library. 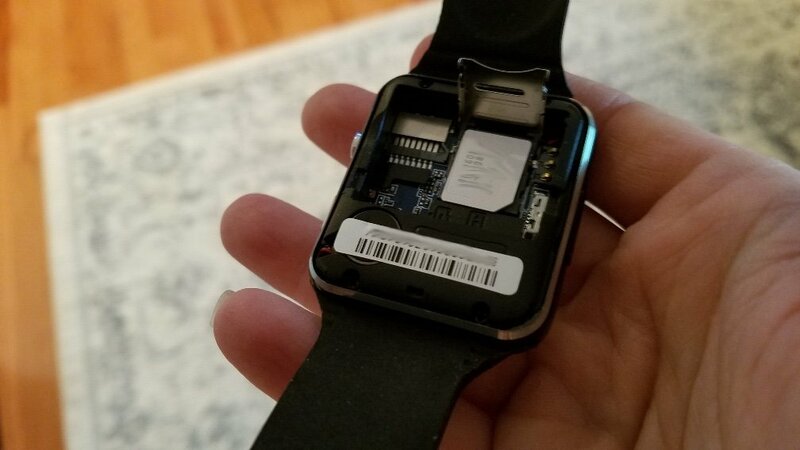 I ran into this issue when trying to transfer music to the Fitbit Versa. There are several of these types of smartwatches on Amazon and other major online retail sites. 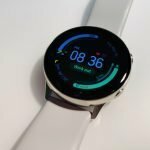 The strongest feature of the watch is that it is able to make and receive phone calls as a standalone smartwatch and do it for a cheap price. 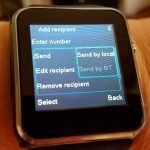 It would be an ideal option for someone that just wants an inexpensive smartwatch to make phone calls and send and receive text messages independently of their phone. It also has a voice recorder on it, a calculator and calendar for some basic handy tools. Battery life was decent for me. I easily got 1-2 days out of it between charges and this particular watch does come with an extra battery. Where the watch falls short is its rather technical setup that some people might find terribly frustrating and then the other things I mentioned earlier about small on-screen buttons for texting, and a browser that didn’t work for me. 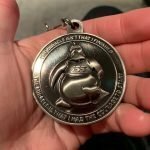 Would I recommend the watch? Well, if you only want something cheap to make phone calls, yes. If you’re wanting better quality then you’ll need to spend more. A good option may be the Tycho 3G GPS Smartwatch. So far it has received good reviews.